( Mary and I ) Saturday 22nd of March marked the day, of when the Point England extension group went to the Viaduct Event centre to celebrate the Festival of education. During the Festival the extension group got to work with Meredith and John . Our task was to go around different booths , interviewing people about what their ambition is and what their job is. But . . . we had to choose a partner! So , I chose Iron as my companion. As we walked through different booths it was so hard to find somebody to interview because almost everything was interesting but we couldn’t do everything at once. Suddenly my companion and I stopped at a interesting booth , it was a hairdressers booth. Iron and I hastily gathered up our ipads and plugged in our microphone. We formally asked the 2 ladies , if they could spare time for an interview. Their names were Vivienne and Marita. We tried to keep our questions as interesting as possible. Vivienne and Marita’s answers , were really inspiring! We asked them , ‘ What inspired you to be a hairdresser? ‘ and ‘ What are your next goals? ‘. Mrs Tele’a and Miss Va’afusuaga , Meredith and John took us upstairs to experience the other half of the festival. We went in to a big meeting room , where lots of adults were talking about education. After that, we went downstairs to see the St. Pauls samoan group perform their item. Unfortunately by the time we got there, the item was finished. There was no chance of us going back upstairs so we went back to our area and suddenly the St. Pauls group were performing again but outside though. Without delay , Iron got the ipad and power walked out the entrance. 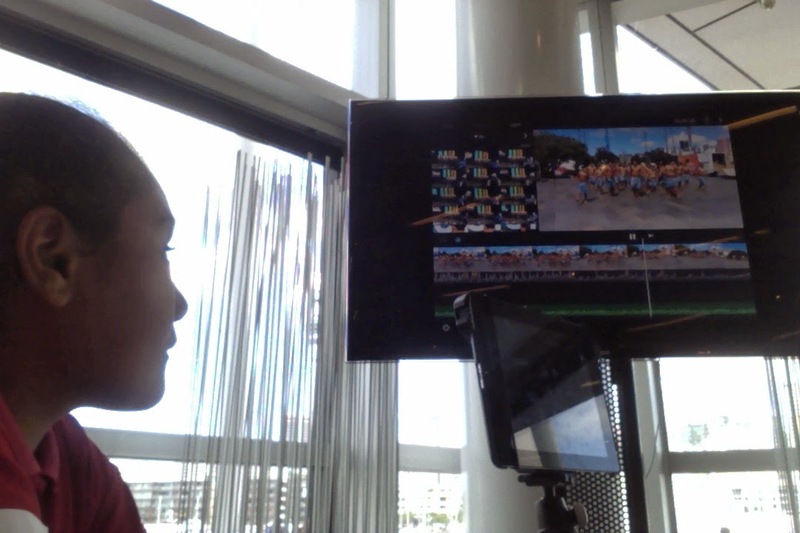 Luckily we got some footage of their special haka! It was amazing. We went back inside, our tummy’s started to rumble! Fortunately Mrs Tele’a gave us vouchers for the food trucks. As we went outside , there were three trucks Sushi truck, Wild food and the pita pit truck. It was mostly alluring and absorbing. I was mainly attracted to the sushi truck. I had 4 big sushi pieces , and a smoothie of course. Subsequently we went back inside to get the finishing touches of our movie. An hour later , we got to show our favorite clips to the audience. Iron and I chose our first interview because it was really memorable to us. The hardest thing was saying goodbye to Meredith and John , they rewarded us with some new edition headphones! Overall it was a really great and fun time getting to know new people and getting to discover new stuff. It was really marvellous! 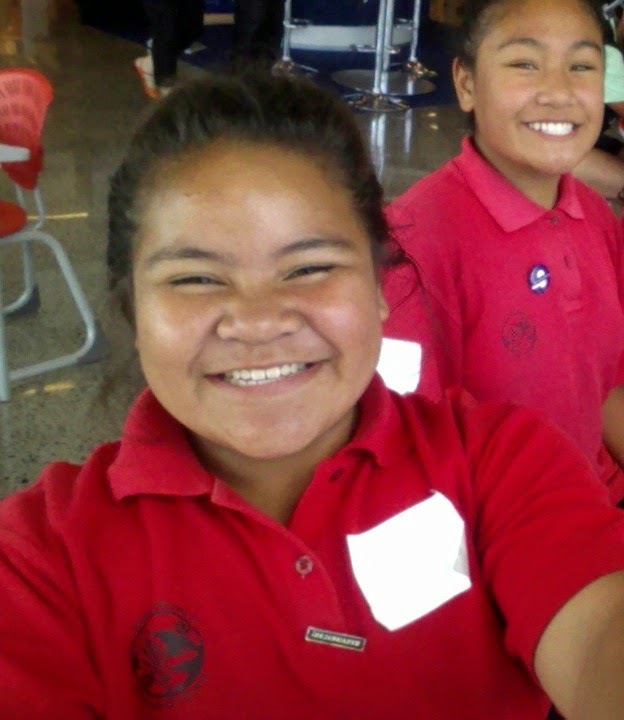 Thanks to everybody at the Festival Of Education , especially John and Meridith, Mrs Tele'a and Miss Va'afusuaga! A cyclone was located in Auckland, New Zealand during the weekend. So far , we saw heavy rain , a system of strong winds and a bit of storm. But we had been expecting heavy thunder, big tornados , dark clouds and really really heavy rain! This cyclone has been mostly hitting the North part of Auckland. But first. What is a cyclone? A cyclone is when high winds and bad rain come upon us. There are all types of severe cyclones such as Tropical, midlatitude, and subtropical. Other types are mesocyclones, tornadoes, dust devils and steam devils. (http://www.ask.com/question/types-of-cyclones)Those cyclones are all very dangerous! So watch your back! Cyclone can create gale force wind, and that means that the winds of the cyclone are uncontrollable. The possibilities of a cyclone: Power outages, severe injuries, death accidents, food and water shortages, broken buildings, land slide. Power outages can happen when the storm strikes the power line. Deaths or accidents can mostly happen on the road or outside. Buildings can be tumbled down by trees falling and the gale force winds pushing against the house. How can I ever be prepared? To be prepared for the Cyclone, it’ll be best to pack some food and drinks , in case you’re starving or thirsty. Close all windows and all doors , so you and your belongings are kept safely. Pack a radio and some battery , to listen what is going to happen next. Especially you need to keep your family safe from the cyclone! Usually in a cyclone , the power outages gets cut off thats why its best to pack a torch or some candles. Don’t forget some clothes! 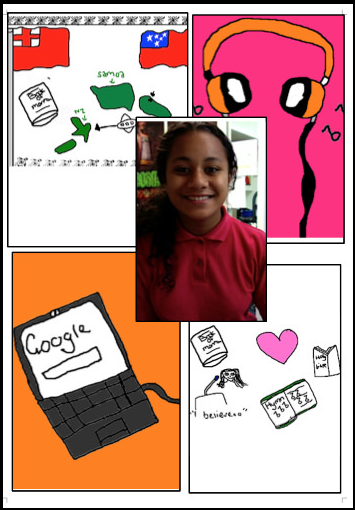 In Miss Clarkes class , class 2 have been learning about skills for adolenscence! We learnt about being independent and finding new changes in ourselves! Kpop is from South Korea. My favorite bands are 2ne1 Girls generation and Girls day. Here are three videos of my favorite songs. I hope you enjoy them! I have had this obsession ever since last year and so far I enjoy it. - Date 1899 , 11th of october. - Location , South Africa , Cape Town . It seems to be the war has already started. Tonight I don’t feel like eating since my foot is diagnosed with a trench disease. The war nurses are looking after me well. I should be back on my sore feet by tomorrow. The weather is really bad here, so far I can thunder through my ears. Mother and Father please look after eveybody well , while I am gone there is nobody to look after me but my self. So please stay strong. Everyday the war will get more serious and more serious. Seddon wanted us to be the first to reach south africa. You may not know this , but some of my fellow friends were very serious about this war, they hastily gathered all the equipments. I am very lucky to be here , its been tiring training too much in such little time. I am hoping that my queen is happy like I am as I am serving on her behalf. Thank you for helping me come here, If I wasn’t accepted to this war , where would I be? Tomorrow will be even harder , my trench foot hurts ! Seddon served us dinner, but like I said, I can’t eat. He gave us cheese and raw meat. Our guns are set up and the nurses are getting their sleep. Well, Im feeling sleepy , Goodbye! Fiafia is a cultural event at our school which happens every year! Every year our family’s come and watch us perform our item. Not just to watch us but to also enjoy time with friends and others. So far we have been focusing on our items. Why is this happening? Every start of the year we have fiafia, to show traditional cultures that are in our school. 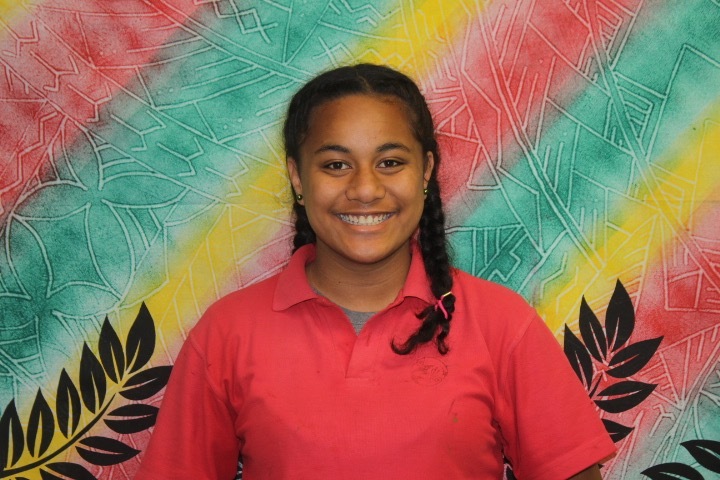 This year my tutor is priscilla and she is teaching us a traditional tongan dance , which is simple and very fun to learn and dance to. This year my goal for Fiafia is to listen carefully to my tutor. This is a really good celebration for our school, in fact almost all the schools around New Zealand do the same thing. This is to engage different cultures in school. Practices are sometimes difficult for me and sometimes really fun for me. So far, I missed one practice and suddenly I am hoping ( fingers crossed ) that the next practice will be simple for me . Fiafia can be really busy these days when you have sports sometimes coming in the way of Fiafia. This year for Fiafia has been a challenge. Our tutor is a very busy lady she has a little baby boy to look after and us to look after and teach , so on thursdays things get really complicated for her. 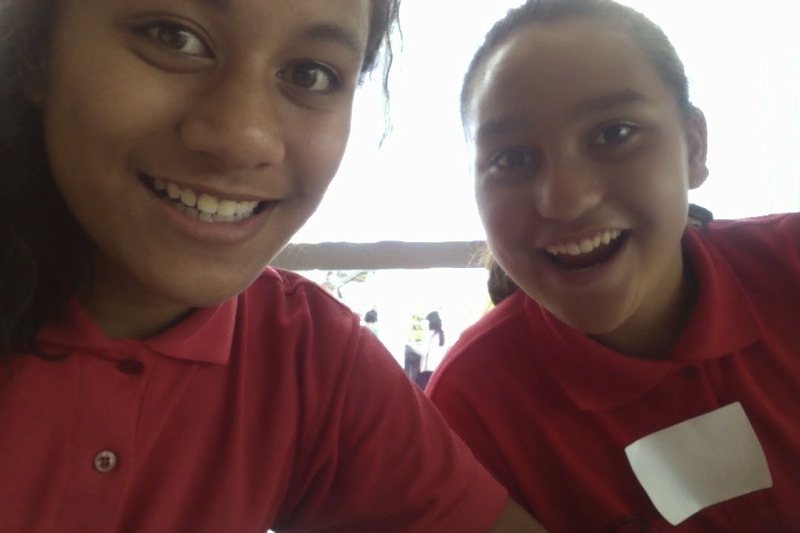 This year I am in the tongan group and we are almost done with our item. My experiences from Fiafia so far have been really outstanding, I have been learning so many about culture dances throughout practices and tutors. Last year was the 60th anniversary and to make Fiafia special Mr Jacobson (with some help from a few men) built a stage on the top of the field it was amazing. I can’t wait for Fiafia to happen. My goal for this years Fiafia is to finish things off properly , focus on my item and also my hard working tutor. I am really hoping that everything at Fiafia turns out well. Especially the weather since the event is an ‘outdoor event’. Being in the tongan group is new for me sometimes the actions are difficult. But most of all I am really excited for Fiafia! In class 2 , we have been learning about statistics. Today, we had a task to create a graph about different favorite colours. As you can see we have collected data from the class and gathered it all up by creating a graph! It seems to be the blue was the most favorited colour in class 2. 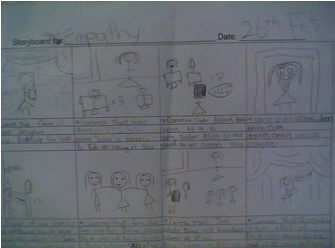 Our Empathy Movie - Story board! 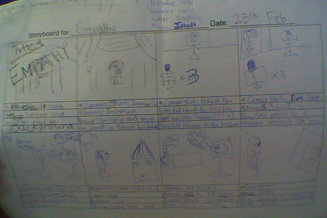 Here is a storyboard that Leila, Jordenne, Sela , Iron and I have created for our new 'empathy' movie.